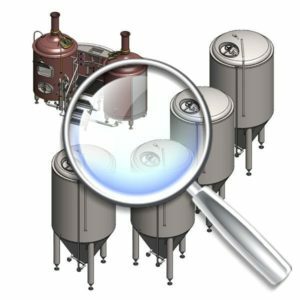 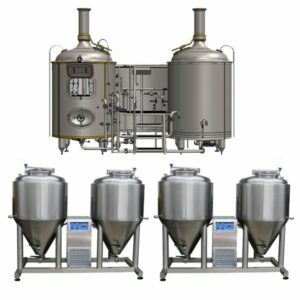 Breweries – the basic sets. 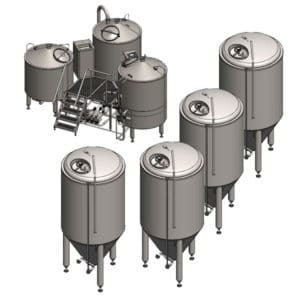 Recommended basic configurations of small craft breweries and medium-size craft breweries. 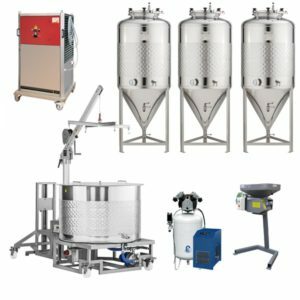 These sample sets do not include work costs and transport costs. 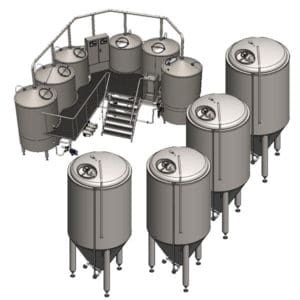 They will be calculated individually according to each place to delivery and installation. 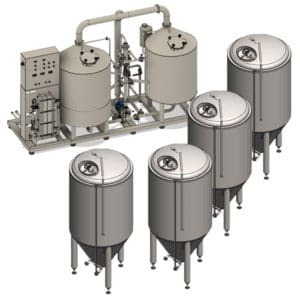 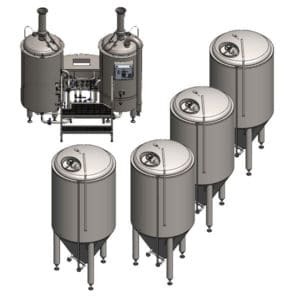 We offer all our breweries and micro breweries also in other configurations. 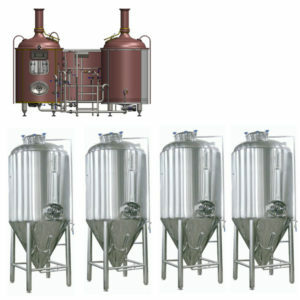 We can send our offer for your demand.